According to the minister, an application has already been made to the European Higher Education Quality Assurance (ENQA) and there is an expectation that the center will become a member of the organization in March 2019. After successful completion of this phase, the Center will be joining the European Registry of Quality Assurance Agencies (EQAR) and the "European Consortium of Accreditation of Higher Education" (ECA), which will ensure the unconditional recognition of diplomas in Georgia and encourage the involvement of Georgian universities in international studies. "Our plans are completely possible to complete within 2 years. 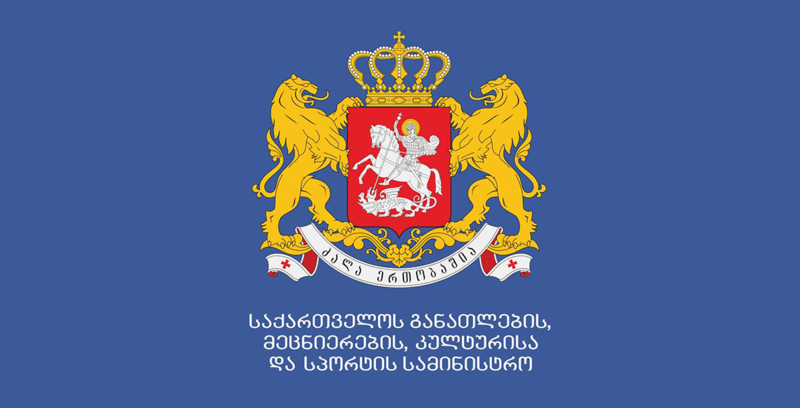 ENQA is a kind of institution that effectively introduces European preconditions for quality development in Georgia. That's why it's critical that we become a part of the ENQA. It will be a confirmation that we started to implement European standards and implement them effectively. In addition, this means that we will be in constant communication with European institutions that work towards quality development. 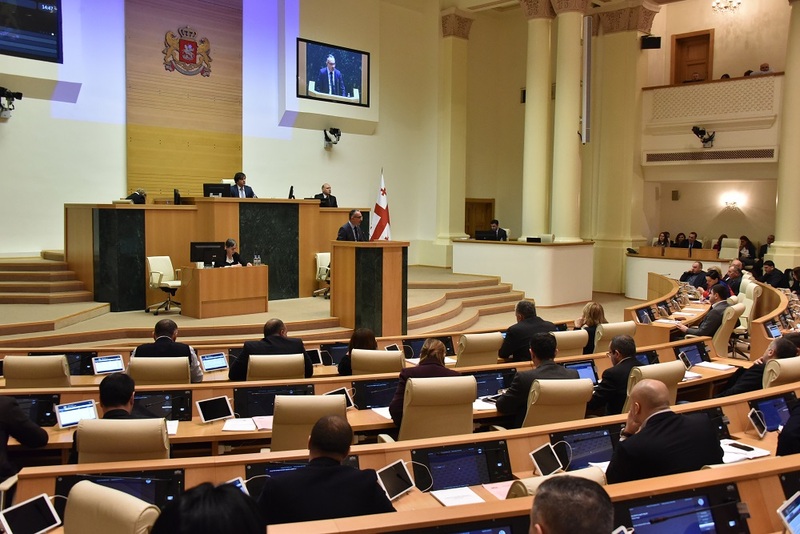 ENQA will guarantee the independence and permanent development of the Georgian Quality Development System "- stated Mikheil Batiashvili in his speech. According to the Minister, the Ministry and all involved stakeholders will actively work with higher education institutions in order to achieve the desired goal through joint work.